Services - If you are in search of a mechanical contractor, then this may be the company for you. We are a full service one stop shop dedicated to the highest quality in Facility maitenance, Plumbing/pipefitting, Electrical, Steel erection, Fabrication, HVAC, Foundations, Carpentry, Machinery installation, Underground, and Indoor/outdoor Lighting just to name a few. Assembly line and fabrication process installation are ecspecially efficient for us due to excellent project management and experience. 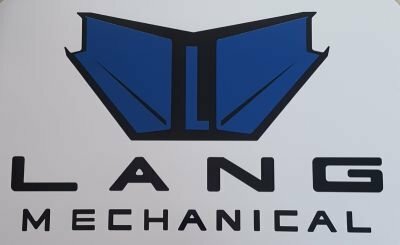 - Lang Mechanical Inc.